Located 7000 feet above sea level in the northwestern extremity of West Bengal, Singalila is a high altitude national park which is a haven for trekkers, birdwatchers and nature lovers. 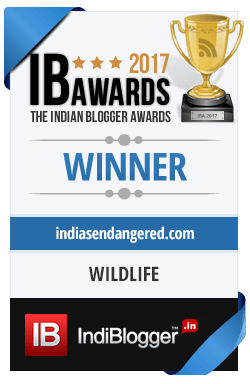 It is home to an incredible diversity of Himalayan flora and fauna. The Park is located between 27º05′-27º11′ N latitudes and 88º10′-88º24′ E longitudes. It has an area of 79 sqkm. The nearest major town, Manebhanjan, in Darjeeling district, is located 11 km away. Ghoom, 30km away, is the closest railhead. The park is closed each year from June 16 to September 15 on account of the monsoons. The ideal periods for visiting are spring(March-May) and post-monsoon(mid-September to early December). Singalila was notified as a wildlife sanctuary in 1986, and as a national park in 1992. Singalila hosts one of the region’s oldest and most popular trekking routes (Manebhanjan-Singalila-Phalut). 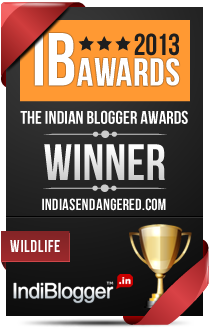 It is one of the very few parks in India that are completely devoid of human settlement. However, a few villages such as Kala Pokhri have sprung up along the trekking route. The Park was the site of the world’s first red panda relocation programme. In 2004, 2 red pandas from Darjeeling Zoo were released in Singalila. Naresh Bedi’s award-winning documentary, Cherub in the Mist, was based on this programme. The park falls in the Indomalaya ecozone and consists of subalpine conifer, Himalayan broadleaf and subtropical pine forests, lying between 1800 and 4500 metres above sea level. Mt. Sandakphu (3636 m), which lies alongside the park, is Bengal’s highest peak. The Singalila Ridge has thick bamboo, oak, magnolia and rhododendron cover. The forests bloom in spring and the post-monsoon period. The middle and upper reaches have numerous species of orchids and has heavy Primula, Geranium and Cotoneaster growth. 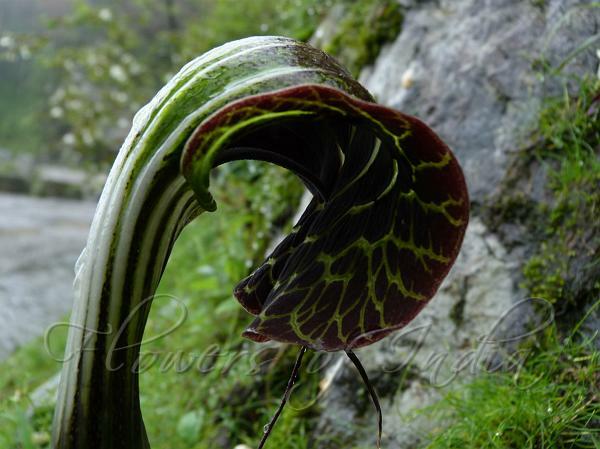 A huge concentration of cobra lilies (Arisaema) has led to the park being described as the “mountain of poisonous plants”. Among birds, over 120 species have been recorded. 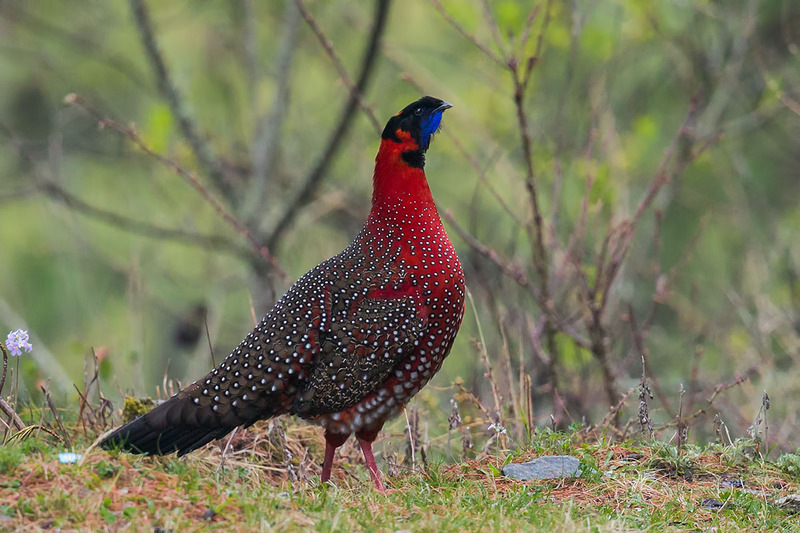 The park is a stronghold for numerous species of threatened pheasants and gamebirds, such as the Khaleej Pheasant, the Blood Pheasant and the Satyr Tragopan. 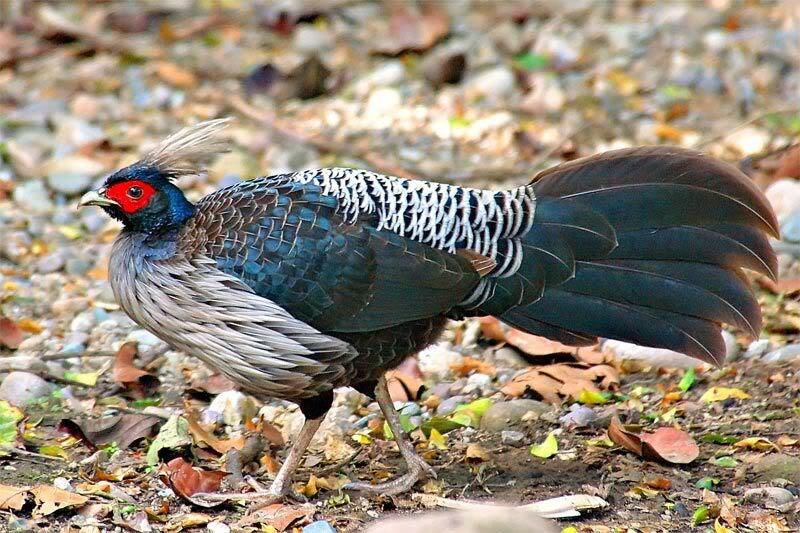 Other species of birds found here include the brown and fulvous parrotbills, 4 species of Hornbills, Fire-tailed Myzornis, Golden-breated Fulvetta and the Spot-Billed Eagle Owl. Due to the steep mountainous terrain, jeep rides are confined to the Manebhanjan-Singalila route. This passes through a number of scenic mountain villages which offer services to tourists, such as Tonglu, Tumling and Gairibas. Manebhanjan-Singalila is also the park’s most popular trekking route. The northern route, which is used only by experienced trekkers and mountaineers, begins at Rimbik and ends at Singalila. It features steeper and more challenging terrain than the southern route. The northern route also passes through beautiful meadows such as Batasi, where a wide variety of mammals and birds can be easily sighted. Taxis, jeeps and homestays for trekkers and wildlifers can be easily booked at Darjeeling or Manebhanjan. The Gorkhaland Territorial Administration (GTA) operates lodges at Gairibas, Tonglu, Sandakphu and Phalut. Trekkers’ huts are also available at these locations. Non-trekkers need not worry; private lodges are available at Tumling, Kalpokhri and Jaubari villages located within the National Park. Accommodation at these lodges can be booked online. Buses and cars ply from Siliguri, a major railhead, to Manebhanjan-a 76 km journey. Transportation is also available from tourist hotspot Darjeeling, which is 24 km away. Warm clothes need to be worn throughout the year, especially in winter. Accommodation in Singalila will have to be booked well in advance. Carrying trekking equipment such as rucksacks, sleeping bags and hiking shoes is advisable.